Who’s winning the team-mate battles in 2018? The battles between team-mates are always among the most interesting elements of any Supercars season. A comparison between team-mates is a strong indicator of driver performance, given those running out of the same stable should have the same equipment at their disposal. 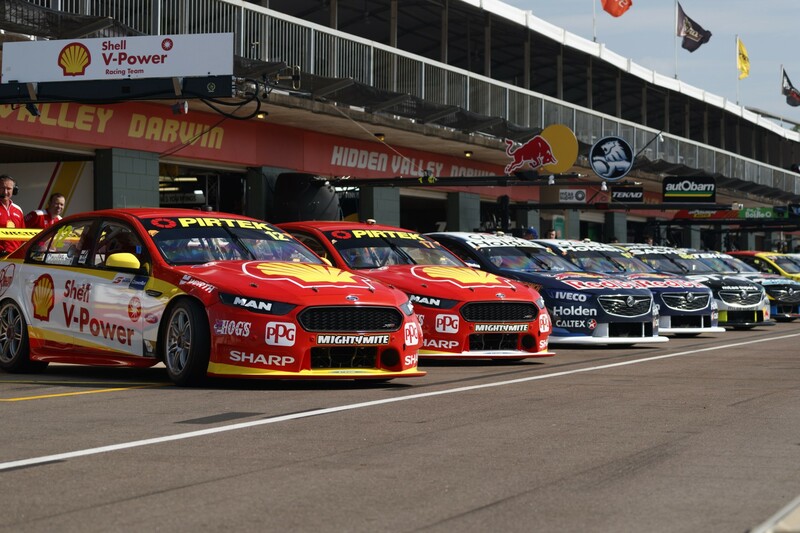 With 16 races down and 15 to go in the 2018 season, Supercars.com has crunched the numbers to analyse how the various battles are unfolding within the eight multi-car teams. The purest comparison is ARMOR ALL Qualifying, which contains less variables than the races, and is the focus of the following chart. We’ve put the biggest emphasis on when each driver has out-qualified all their team-mates – represented by the large numbers down the middle of the graphic. 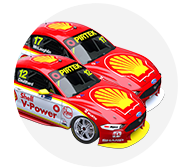 So a 14 for Scott McLaughlin and 2 for Fabian Coulthard shows that McLaughlin has been the highest-qualifying Shell V-Power Racing driver on 14 occasions. Average qualifying position and championship position are added for completeness. Notably, only at Triple Eight is the driver with the best head-to-head number not its highest contender in the championship standings. Shell V-Power Racing, Erebus Motorsport and Garry Rogers Motorsport each have a dominant driver, with the head-to-head qualifying tallies sitting at 14:2 for the three teams. As was the case in 2017, where the final scoreboard ended at 22:3, McLaughlin has it all over Coulthard for one-lap pace. 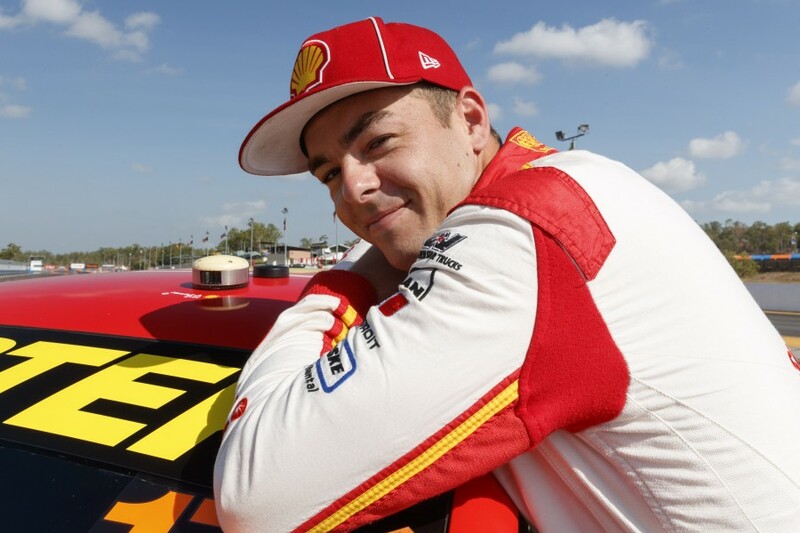 Only McLaughlin’s mistakes in the fourth session at Albert Park and on Sunday at Barbagallo this year have prevented a clean sweep to date. 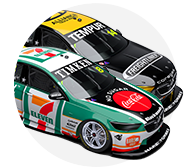 David Reynolds and Garth Tander both have rookie team-mates in Anton De Pasquale and James Golding respectively, so their 2018 dominance is less unusual. Still, these qualifying stats emphasise that debuting in strong equipment can be vital to the way a young driver is perceived. De Pasquale has been widely lauded as the most impressive of the rookies and Golding the least, but against their team-mates, their performances look rather similar. Brad Jones Racing continues to provide the closest team-mate battle in the field thanks to Tim Slade and Nick Percat. Last year ended with Percat winning out 13:12 in the head-to-head, but slightly behind on average grid position, with 12.6 compared to 11.3 for Slade. Leaving Hidden Valley this year, the scoreboard read 8:8, with Slade averaging 11.1 and Percat 11.8. It’s incredibly close. 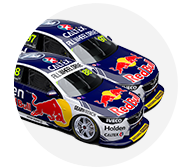 Triple Eight is also offering plenty of intrigue, with Jamie Whincup showing the way eight times compared to six for Shane van Gisbergen and two for Craig Lowndes. If you take out Lowndes and just look at Red Bull, Whincup and van Gisbergen are locked at 8:8, with the latter more consistent and therefore boasting a better average. The other particularly tight contest exists at Walkinshaw Andretti United, where Scott Pye leads James Courtney 9:7. They ended 2017 locked at 12:12, but now in his second season with the team, the younger driver appears to be well and truly hitting his straps. The battle at Tickford Racing was one of the most highly anticipated pre-season, with highly-rated rookie Richie Stanaway adding to an already star-studded line-up. 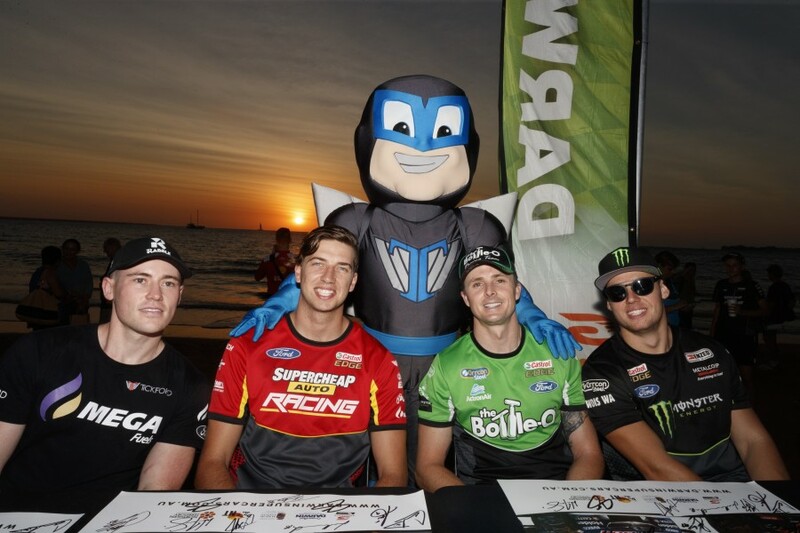 As expected, Chaz Mostert is leading the way within the team, proving the fastest eight times, but Mark Winterbottom continues to show he’s still a competitive force, on top five times. 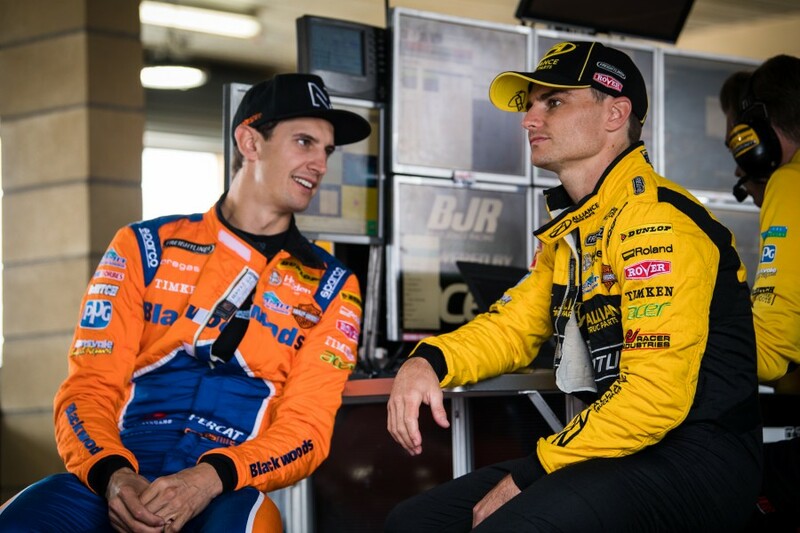 The spread is almost identical at Nissan Motorsport, where Rick Kelly’s rich vein of form has tipped the balance in his favour, but not totally overshadowed Michael Caruso. Like Tickford's Cameron Waters, Andre Heimgartner has also had his days in the sun, topping the Nissans on three occasions. Simona De Silvestro has meanwhile led the Altimas once, courtesy of her impressive run through to Q2 on the Saturday at Barbagallo.